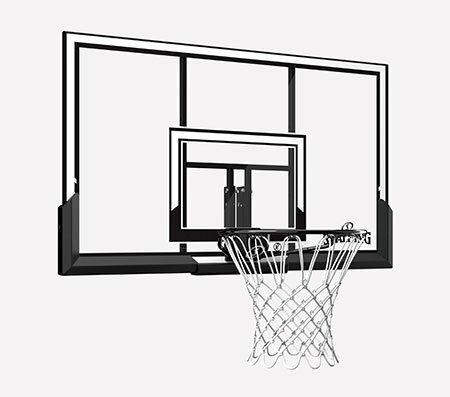 Perfect your shots on the Spalding Polycarbonate Basketball Backboard & Rim Combo. 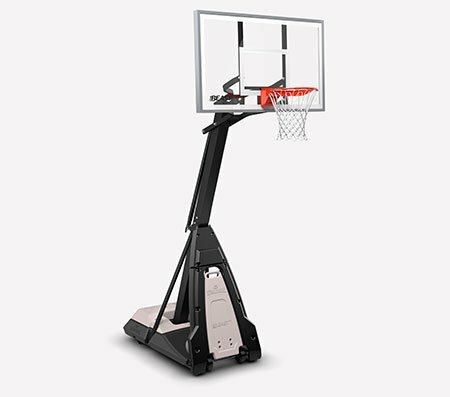 As strong as they come, the polycarbonate board stands up to rain, cold and endless rounds of banked-in jump shots. The arena-style padding adds an authentic look. 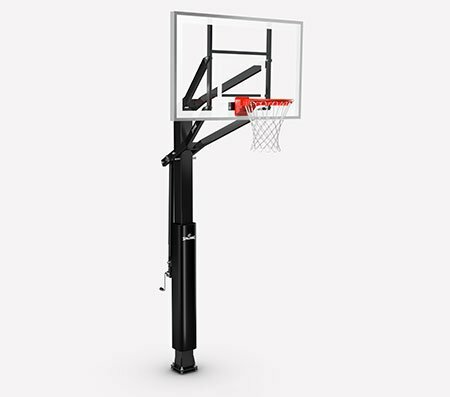 Backboard size: 50"-44" x 32"